PANDORA Midnight Blue Radiant Hearts Charm. 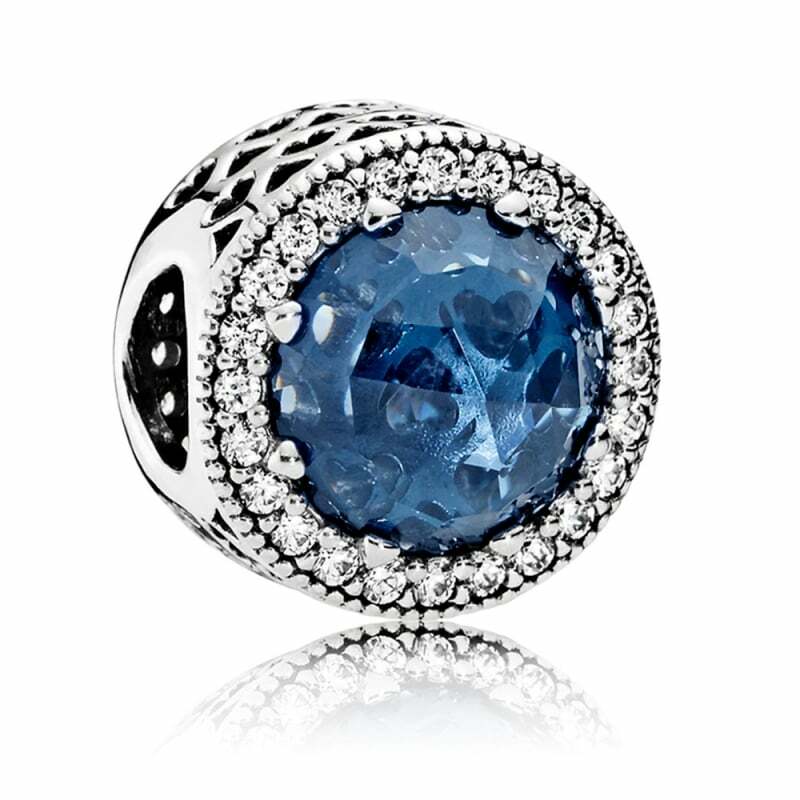 Made from sterling silver with rose-cut blue stones and sparkling cubic zirconia. Lovely Charm absolutely love it. I believe this is the best looking charm that I have seen from Pandora, bit smaller than I thought it would be but that just adds to its charm, my wife is going to be so happy.